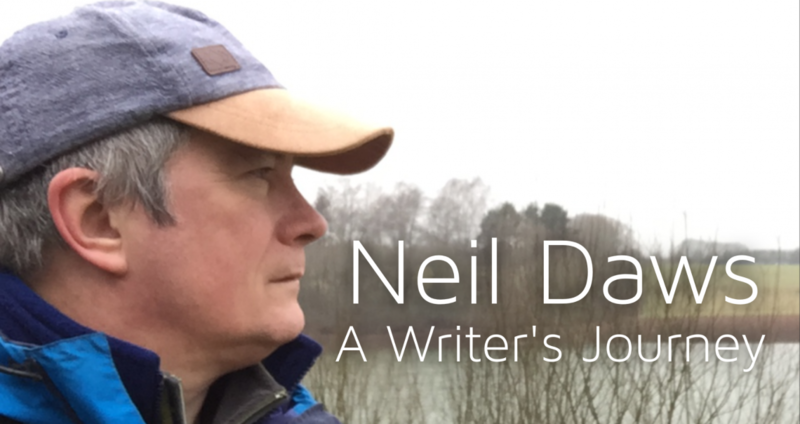 Born in Croydon, Surrey in 1959, Neil Daws has been a decent waiter, an average baker and a pretty good printer but most notably a diligent Civil Servant, retiring in 2015 after 33 years, 20 spent in security and counter terrorism. Other short-term jobs taken many years ago include enthusiastic tin-rattler for the Royal National Institute for the Blind, a dog-fearing leaflet distributor and a sticker-on of cork tiles in a hotel foyer. Enthralled by real life tales of adventure and exploration as a boy (Sir Ranulph Fiennes is one of his heroes – although cutting off frostbitten fingers with a hacksaw seems a bit extreme), he is a hiker, skier, lover of travel and a long-standing Fellow of the Royal Geographical Society. The death of his father and close uncle from heart disease within a year of each other was the catalyst to combine fundraising and hiking which has taken him along the Pennine Way and Inca Trail, across Switzerland and Lapland, up Ben Nevis, Snowdon and Kilimanjaro, and agonisingly along the length of the London Marathon (twice – because it didn’t hurt enough the first time). For this and much more, he was humbled to be awarded an MBE for charitable services in 2006. He takes pleasure from having been the longest serving parent (thirteen years) on the PTA of his daughters’ school, including five years as its Treasurer and a period as a Parent Governor. More importantly, he has two gorgeous daughters, is proud to have celebrated his Silver Wedding Anniversary in 2017, and lives in his adopted county of Kent. Now he is finally making use of his OU psychology degree and interest in history to write historical crime novels featuring serial killers and all manner of unsavoury people.